Wan is a first-year PhD student working with Dr. Samuel Scarpino. Her research interests lie in the intersection of network science, statistics and computer science. 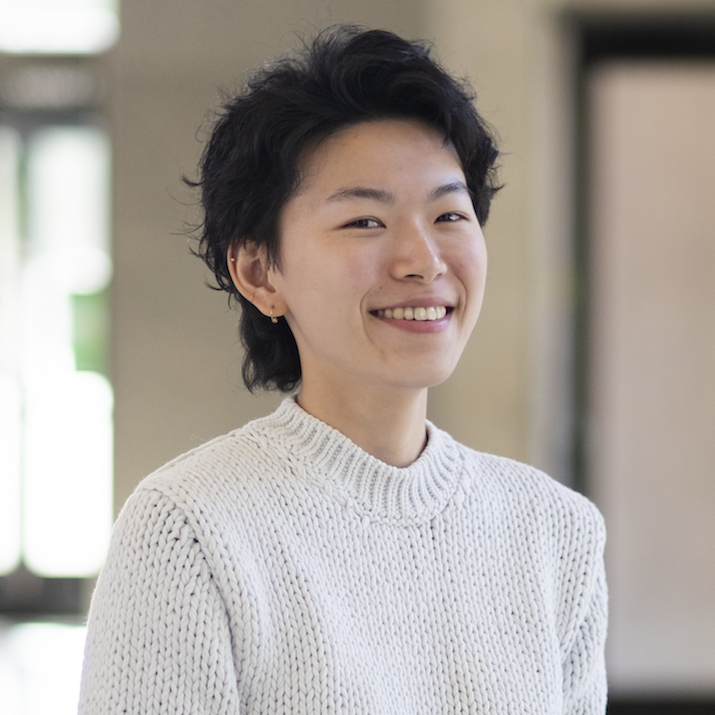 Prior to joining the Network Science Institute, she worked on devising a stochastic block model for local community detection. She has a bachelor’s degree in Mathematics from Imperial College London.